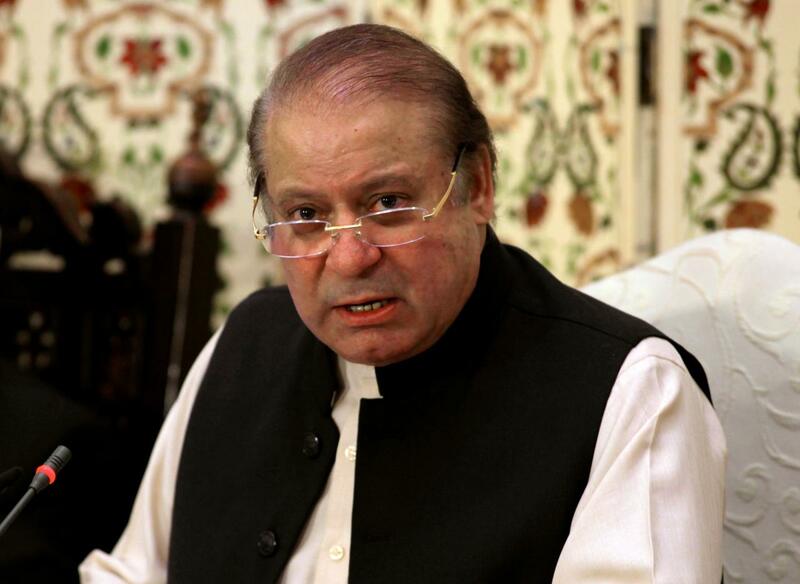 ISLAMABAD : Former premier Nawaz Sharif on Tuesday petitioned the Islamabad High Court to schedule a hearing of his appeal against the accountability court’s judgement in Al Azizia judgement, Express News reported. The petition was submitted to the high court by Nawaz’s counsel Khwaja Haris. The petition maintained that former premier’s ‘basic human rights are being violated,’ hence a hearing on the appeal should be fixed at the earliest date possible. The high court earlier announced that former premier Nawaz Sharif’s plea seeking suspension of the prison sentence will be heard along with the appeals against the verdict. While hearing the petition filed against accountability court’s sentence in the Al Azizia reference case the court made its brief judgement. The court’s division bench comprising of Justice Athar Minallah and Justice Umer Farooq announced the reserved judgement. 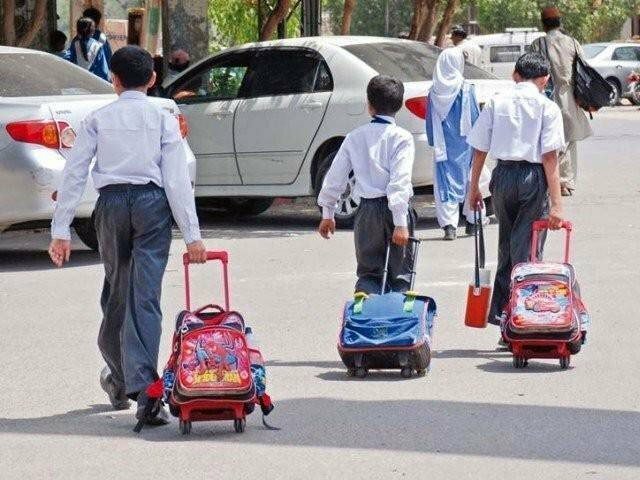 The court maintained that a plea seeking suspension of the sentence could not be heard prior to hearing the appeals, adding that appeals filed against the accountability court’s judgement cannot be heard immediately due to winter vacations. 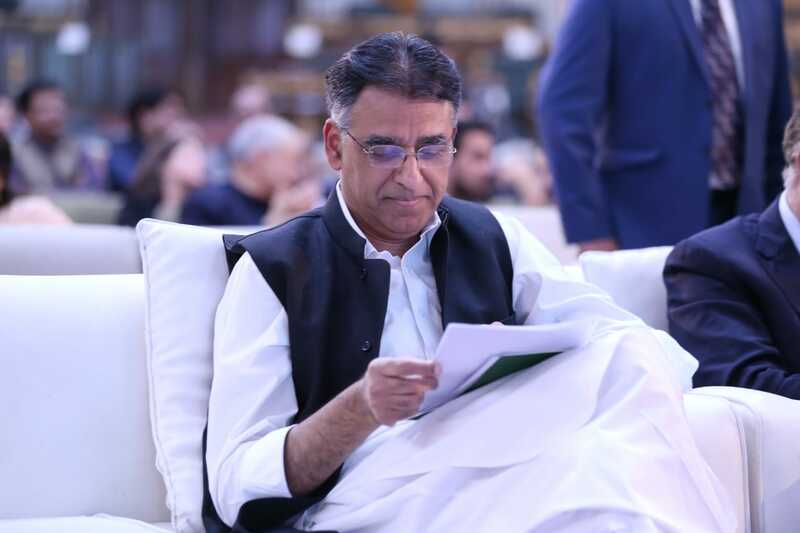 The accountability court had awarded a seven-year prison sentence to the former premier in the Al Azizia reference. Nawaz had filed an appeal against the punishment and also submitted a petition seeking suspension of the sentence.